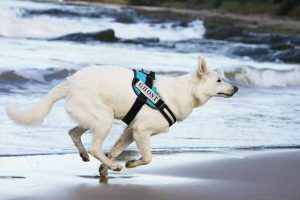 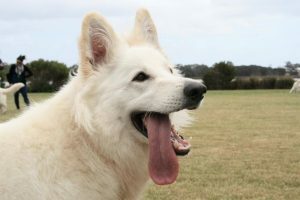 If you would like to be involved with the White Swiss Shepherd dog breed here in Australia why not become a member of the club and get involved in everything the club offers. 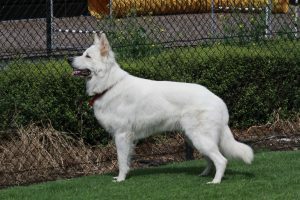 The price of membership is inexpensive and you will be part of the largest and longest serving breed specific club for the White Swiss Shepherd dog in Australia. 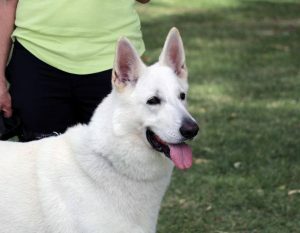 Also, unlike other breed clubs, you don't have to own a White Swiss Shepherd dog to be a member. 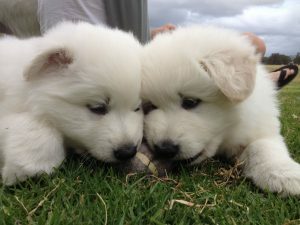 The only requirement needed is a love for this amazing breed.